Do ya guys know what is the Big C? The Big C is not new in my family. Be it from my dad's or mom's side. 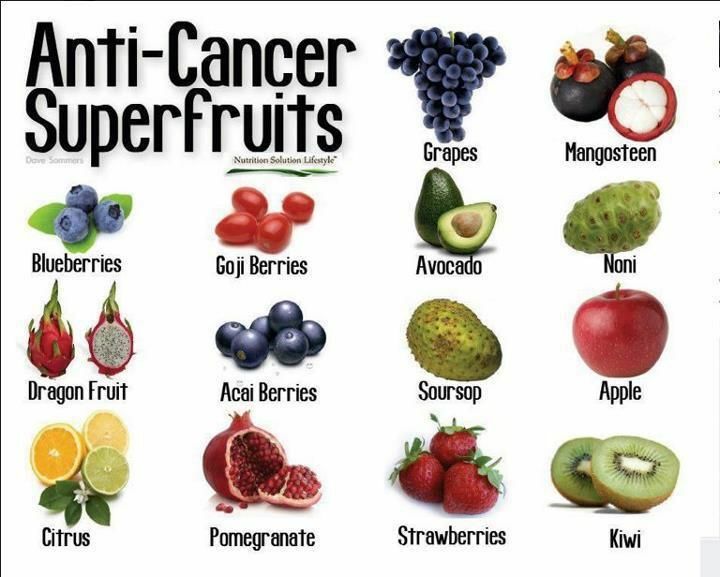 This year alone, another two family members are diagnosed with it, bringing the total tally to 6. 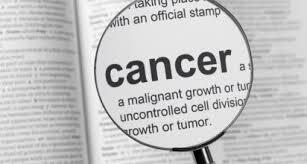 The frightening truth about cancer is that it can happen to anyone. Anyone; with or without family history. The cells in our body are constantly re-generating. In some cases, [whereby the exact reason is still unknown] the cells generated are abnormal and tada!! Such an easy cycle, don't ya think? 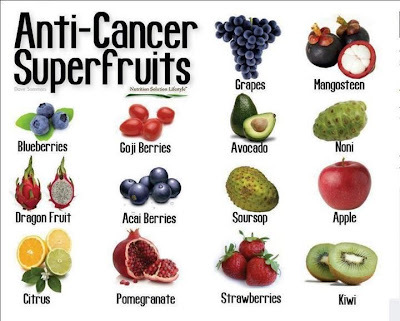 Why don't we start from now, eating these anti-cancer superfruits?